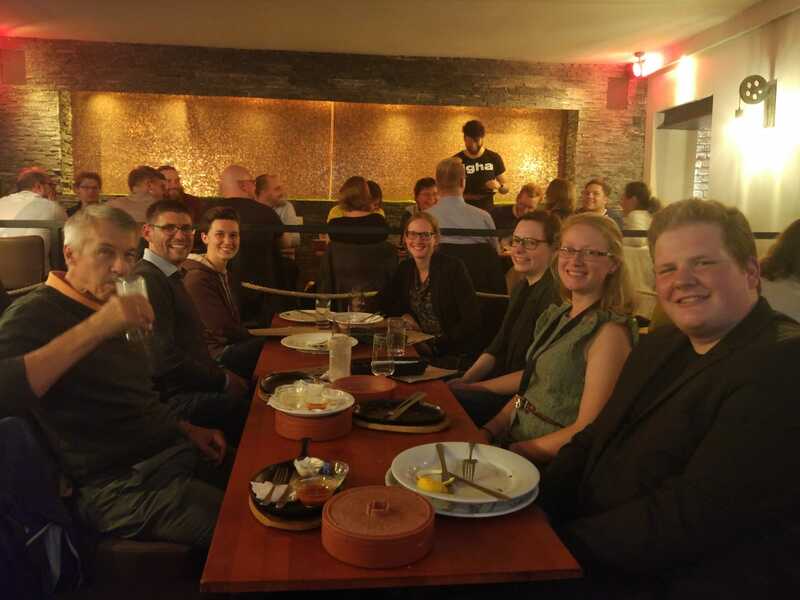 In September the Young Crystallographers gathered for the already third time in their yet short history. 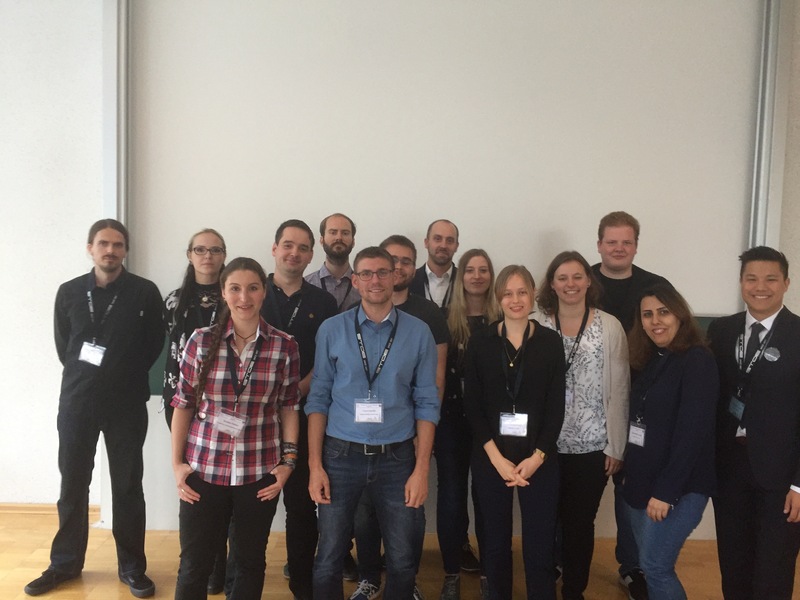 Founded in Freiberg, at the 21st Annual Conference of the German Crystallographic Society (DGK) in 2013, this work group has made it its task to support young scientists with a platform to inform and interact with each other on their way of profiling their career and complementing their training. 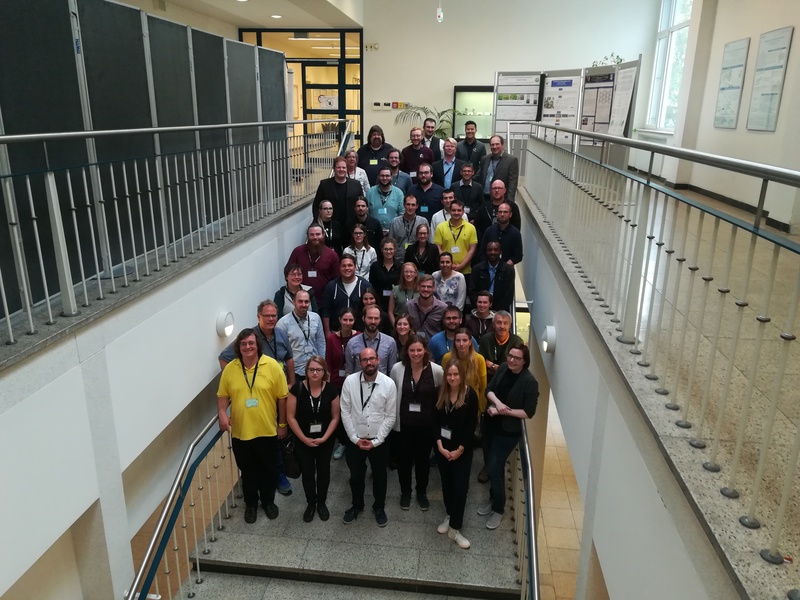 Participants and guests of the 3rd meeting of the Young Crystallographers. 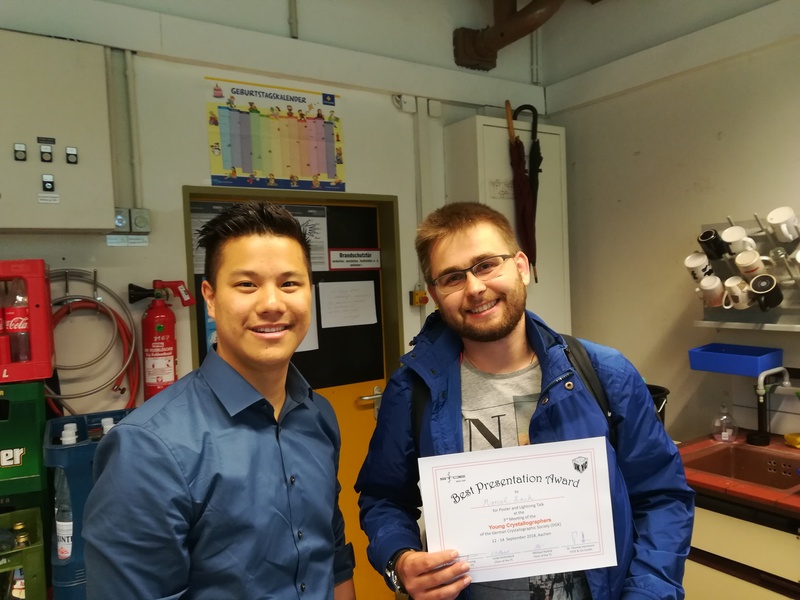 Because of that, it is not surprising that 30 of these young scientists alone visited the RWTH university of Aachen to give insight into their very distinctive and broad spectrum of research they are working on right now. This was done on day one and two in lightning talks of three minutes each followed by a poster session, where everyone was available for questions from the former audience. Participants of the lightning talks on the first day. Participants of the lightning talks on the second day. 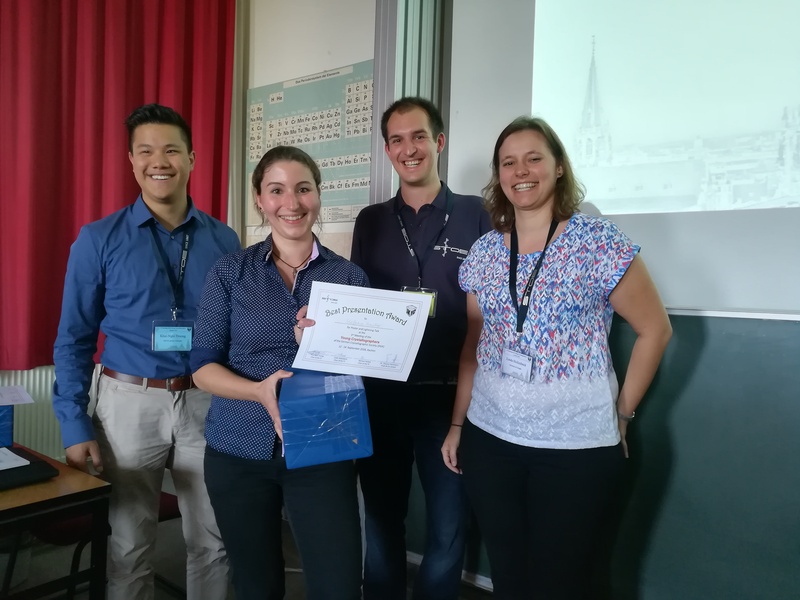 Stefanie Hauber, winner of one of the poster prizes. Marcel Lach, winner of one of the poster prizes. 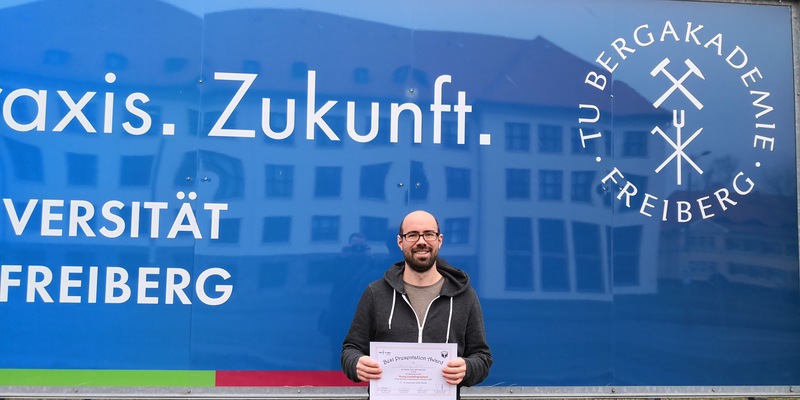 Christian Ludt, winner of one of the poster prizes. 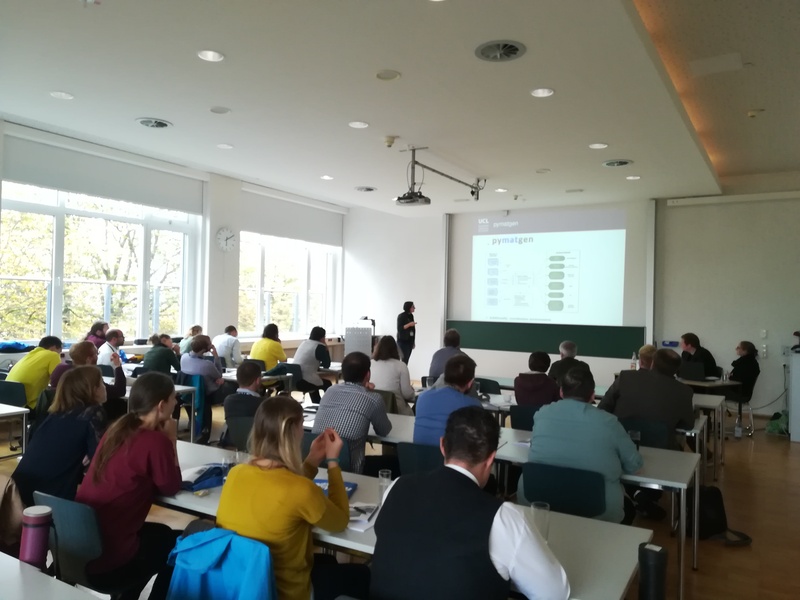 The presentations were accompanied by six academic talks of experienced scientists from Germany, Finland and Belgium about their encounters all over their career and five industry talks, where representatives of the companies STOE & Cie GmbH, Solid State Concepts, Malvern Panalytical, HuK – Umweltlabor GmbH and Merck KGaA, who were talking about the offering of their companies and future job options of crystallographers. All over the conference it was also possible to get in contact with these representatives, whether between the single events or during the poster sessions. These companies took a big part in paving the way to this successful conference because of their presence and financial support. Presentation of Dr. Janine George, one of the academic guests. 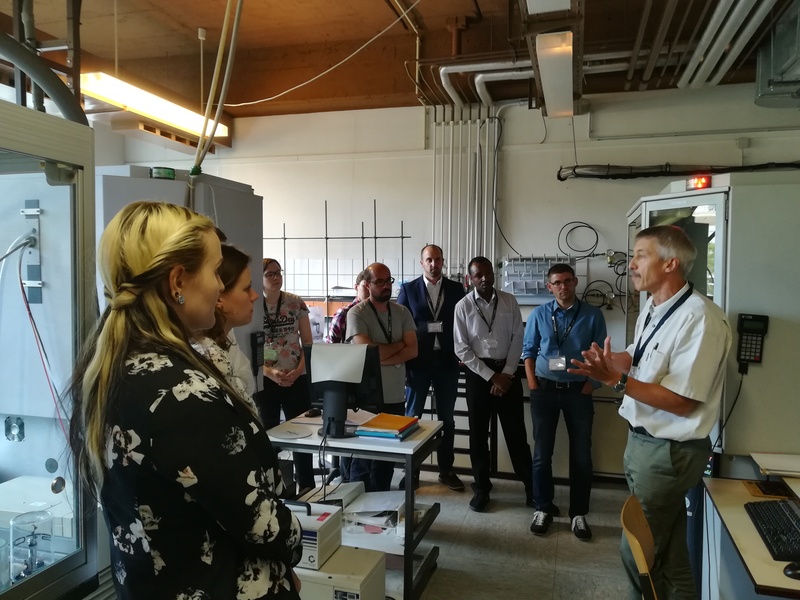 We could get insight into the research equipment on tours through the laboratories and admire the beautiful city of Aachen on a guided tour in English and German and several trips with other conference participants on different occasions. The location for the meeting was chosen very well to reach interesting parts of Aachen. An important share of the memorable time was given by the social time in general. Between each activity was enough time to get snacks and drinks and talk to colleagues and new friends alike. Also, the evenings provided a huge opportunity to get to know each other on a more personal level. Social dinner at the end of the second day. 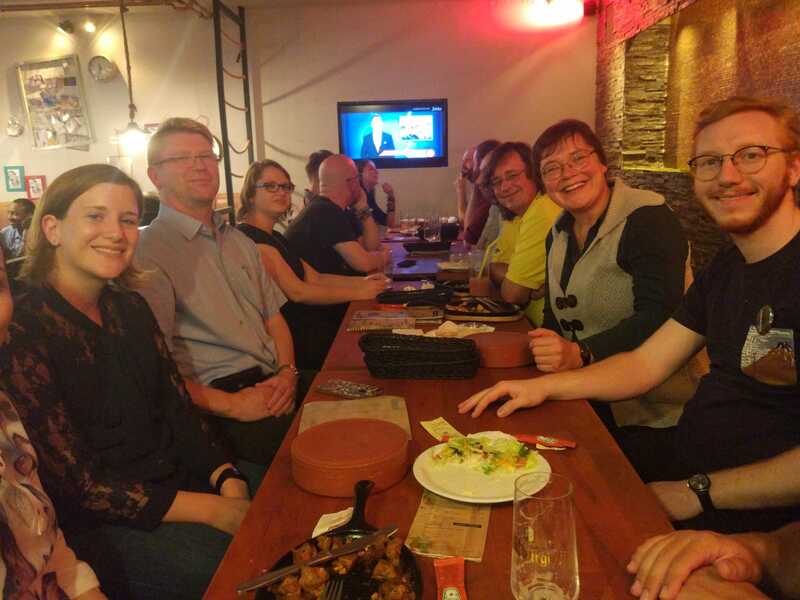 On the third day the whole crowd scattered again all over Germany to prepare for the next meeting in a year – gaining more results and encountering new challenges worth it to report. 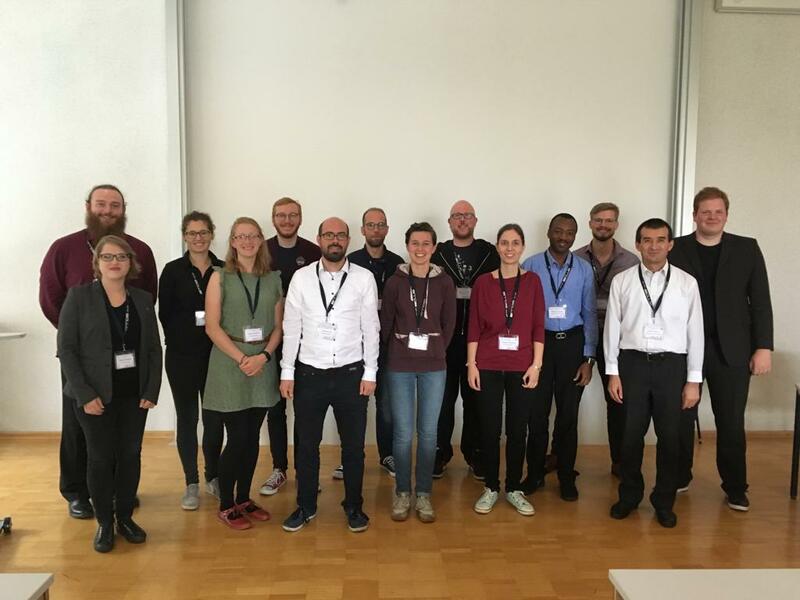 Dieser Beitrag wurde unter AK-Junge-Kristallographie abgelegt und mit meeting, Young Crystallographers verschlagwortet. Setze ein Lesezeichen auf den Permalink.